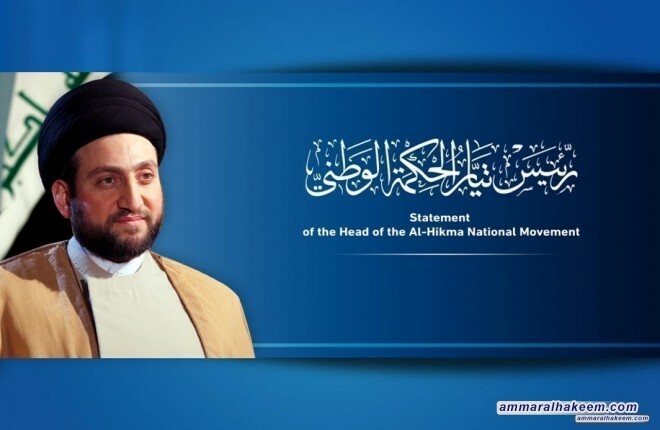 Head of the Al-Hikma National Movement, Sayyid Ammar al-Hakim, congratulated Dr. Adel Abdul-Mahdi being assigned to form the government, wished Abdul-Mahdi success in his mission described it a daunting task. 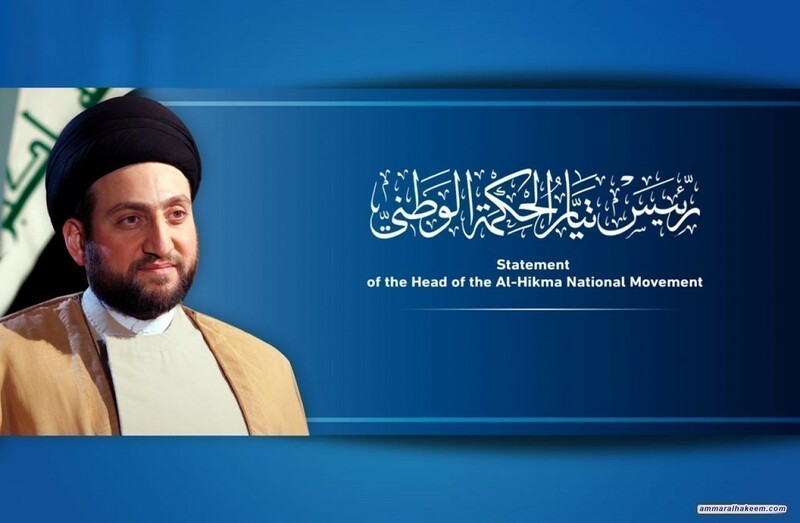 His eminence indicated of providing an objective comprehensive vision working to strengthen pros and diagnose and address cons and achieve the aspirations of the people to security, services, development and investment according to a technical and solid government program . His eminence stressed the importance of forming a professional cabinet that is strong and harmonious, expressed his hope that the era of Mr. Abdul Mahdi contributes to "a quality upsurge of government performance based on our high trust to him as he possesses balanced relations on local, regional and international levels, and administrative and economic experience", and urged political blocs to cooperate with Abdul-Mahdi to form a government within the constitutional deadline and work on Supporting the future government in the legislative and executive aspects.